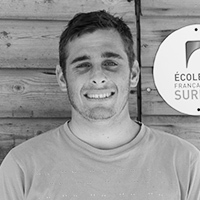 BIDART SURF ACADEMY - Ilbarritz Surfschool - between Bidart and Biarritz. 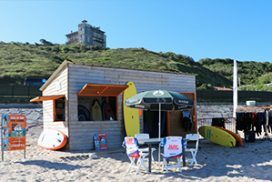 Bidart Surf School Academy on Ilbarritz is a warming & family surf school at the beach « Ilbarritz » placed between Biarritz and Bidart. This prestigious beach near with nature is localized at the end of the International Ilbarritz Golf and below the Ilbarritz Castle. There is some fabulous restaurants as « La Plancha » , « Blue Cargo » and « Banana Snack ». Moreover you’ll find free parking and kids area. Our surfschool welcome in a chalet on the beach, close to the course. You’ll find a panel of surfboards for different levels. 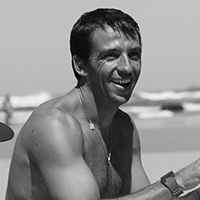 Your coach will shoot the best surf moments with a POV camera. You can also get professional camera to immortalize the best waves taken. Our Surfschool offers you the possibility to make an aperitif during the sunset in order to fully enjoy your day of surfing. In addition, it has an address book of accommodation available to facilitate your search for accommodation for your stay in the southwest. 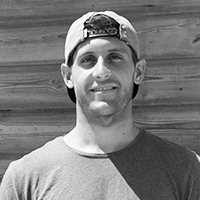 He manages the surf lessons on all levels in BSA surfschool, by his professional experience, he oversees all the training courses and trains young interns Professional coach surfing. 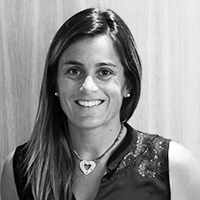 She welcomes you every day by phone or on site to answer all your questions, register and organize your surf lessons. Julie will accompany you throughout your process so that no details are missing for your first waves. 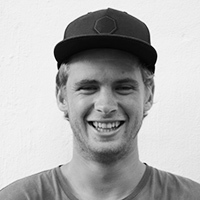 All of our instructors hold the BE Education surfing 1st degree and first aid diploma. 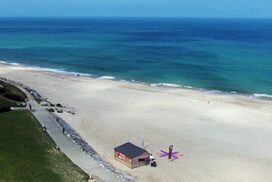 Several other options available such as group packages, "sunrise" and "sunset" lessons, paddle SUP and Accommodation proposition.